We have a great range of petrol and electric lawn rakes from many manufacturers including Al-KO, Hayter, John Deere, Eliet and many others. 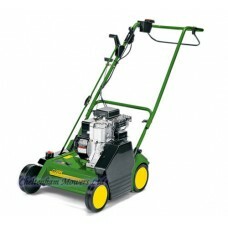 Lawn rakes are designed to remove moss, thatch and other remains from your lawn. 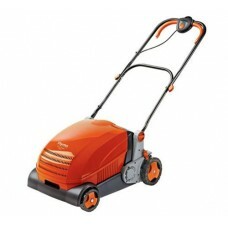 This allows your lawn to breathe which in return encourages fresh growth.